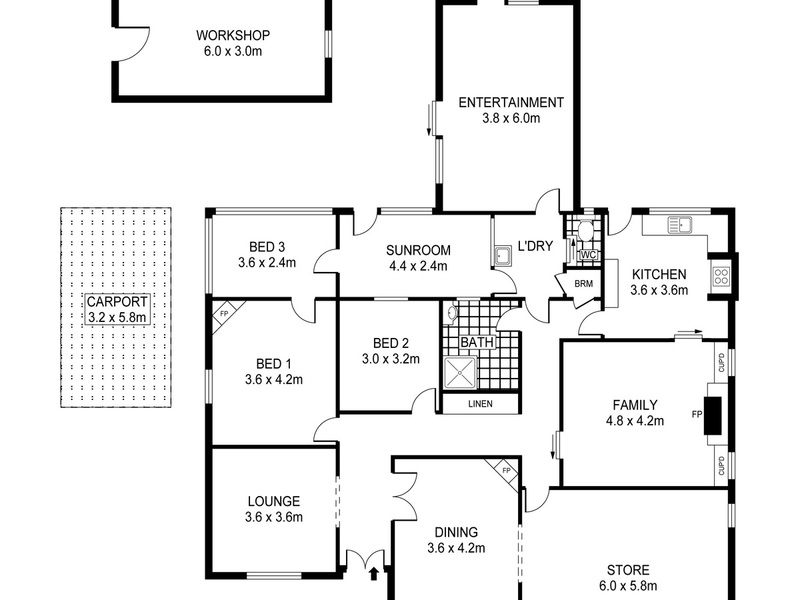 Quality home with prominent position. 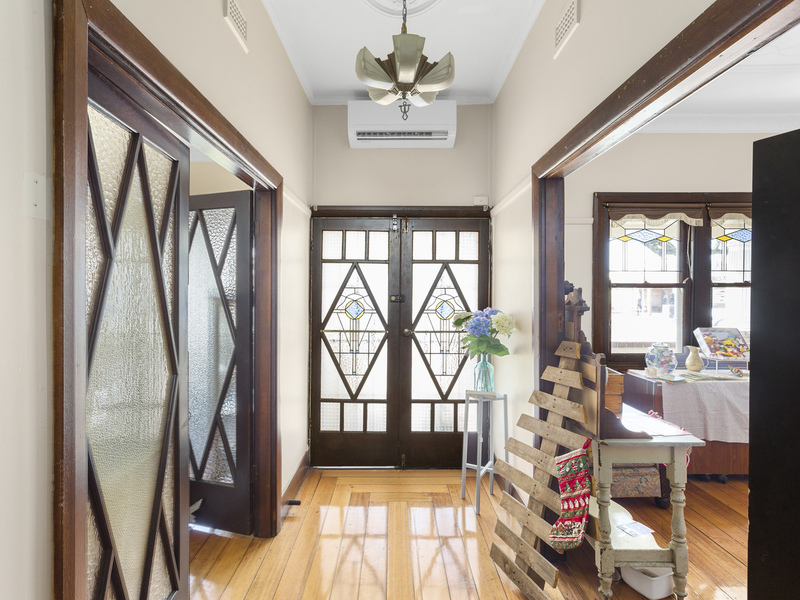 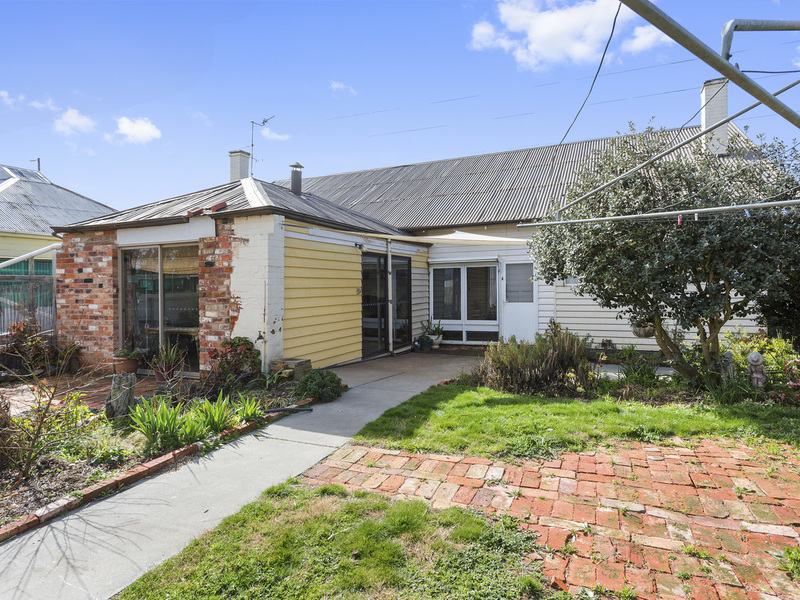 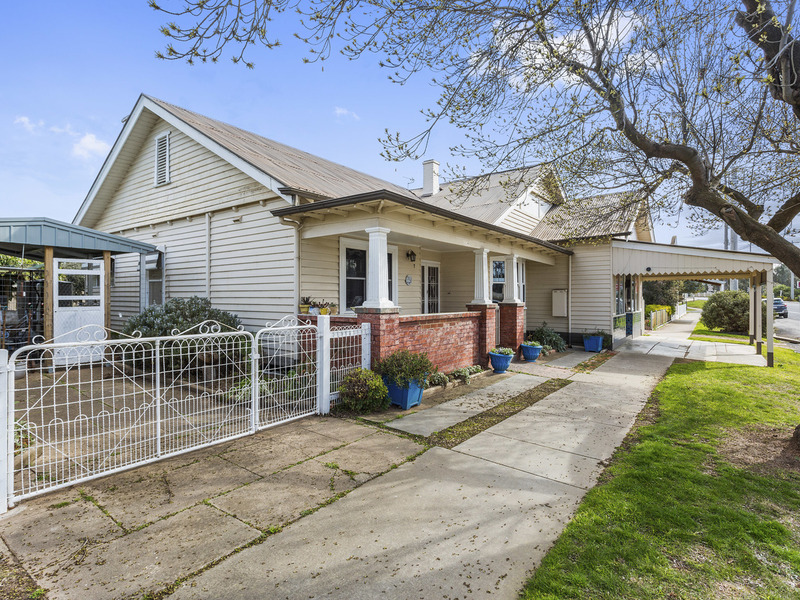 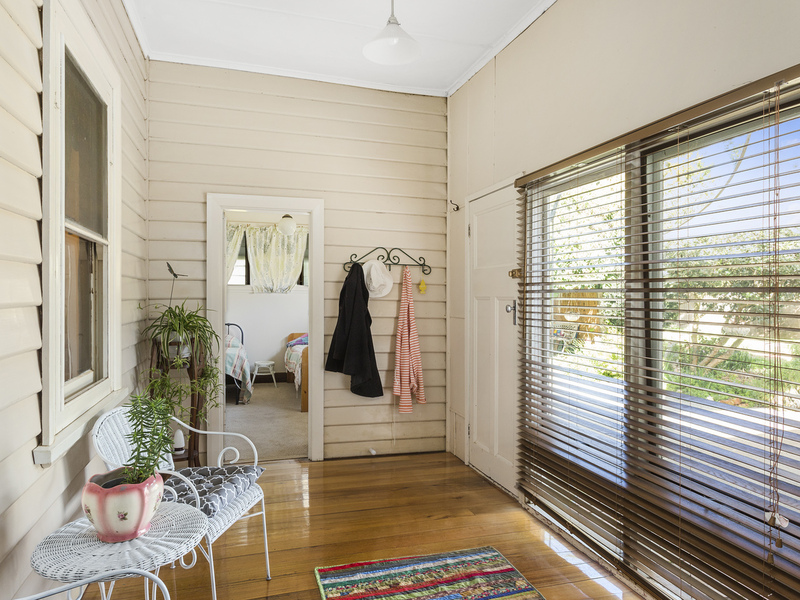 Located in the main street, and only 80 meters from the Loddon River, is this high profile Californian weatherboard bungalow home, with major shop frontage. 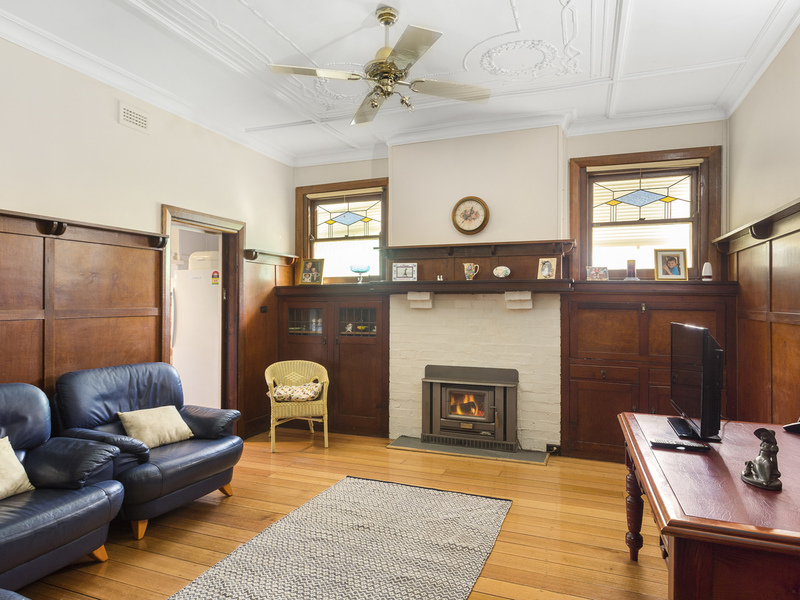 3 bedrooms with sleep out/dressing room, lounge room with blackwood panel walls, inbuilt solid fuel heating and polished floorboards. 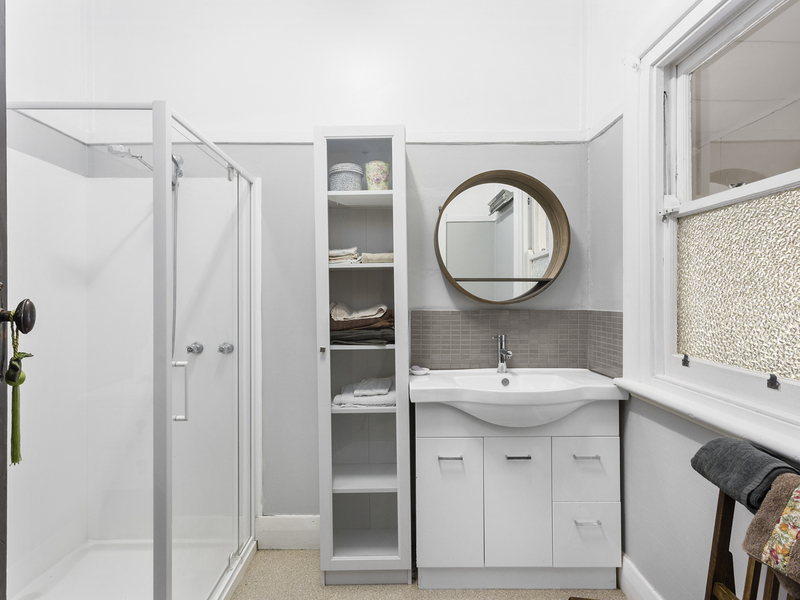 Refurbished kitchen and bathroom. 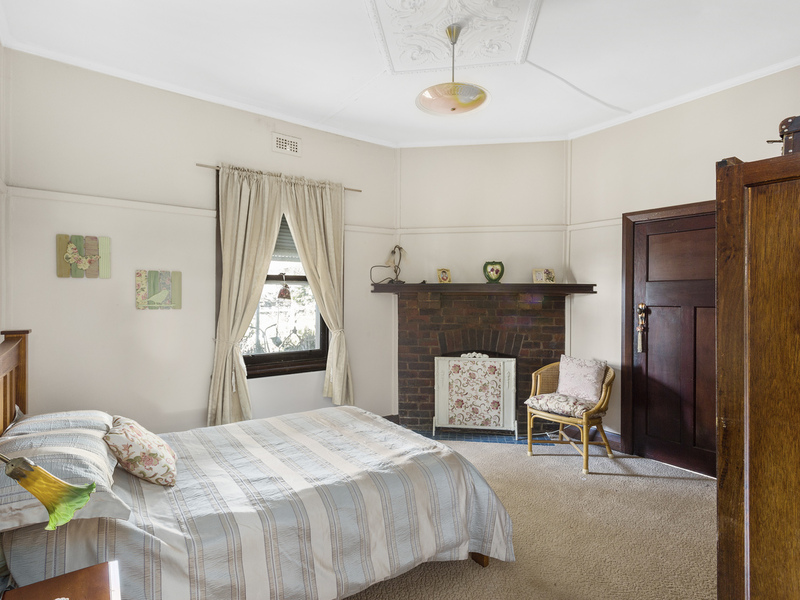 Sunroom and rear brick room (formerly old bakery). 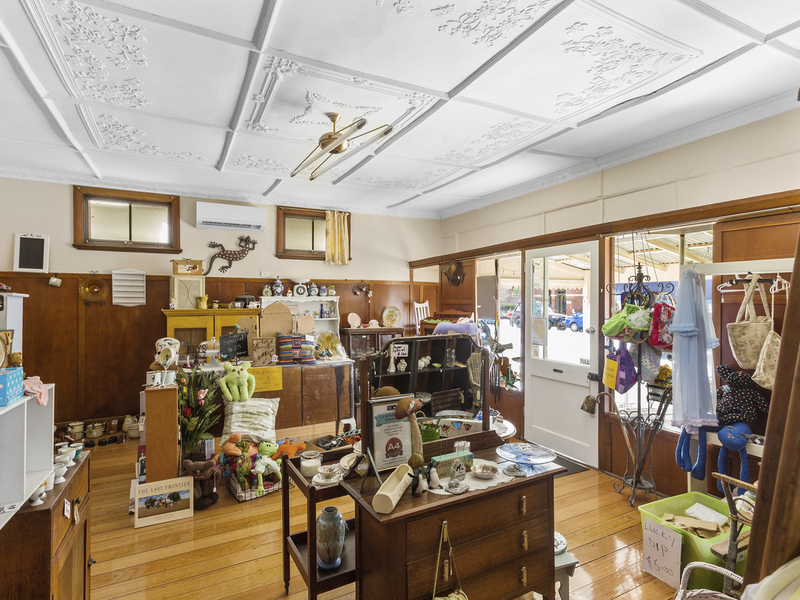 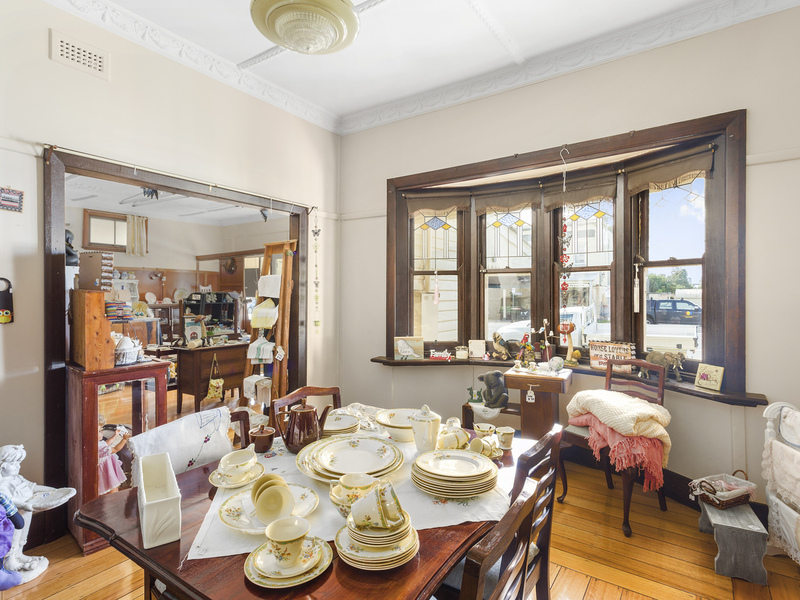 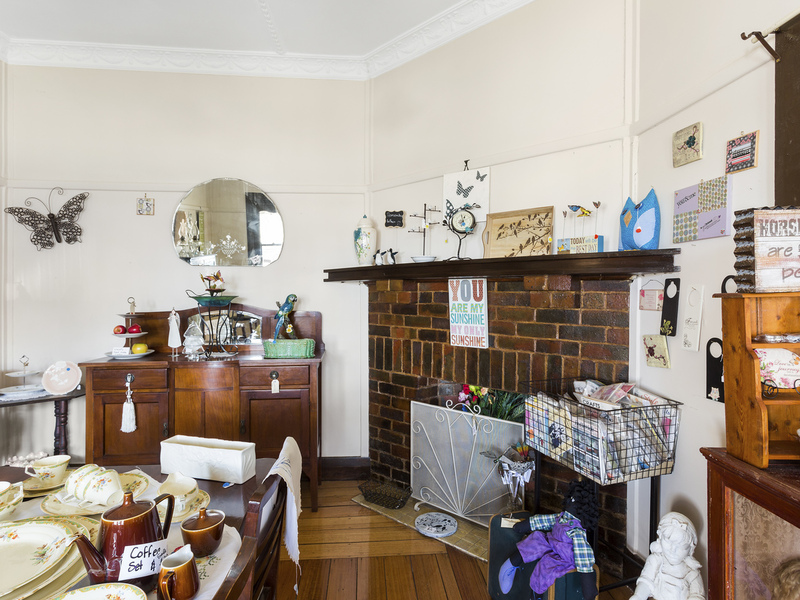 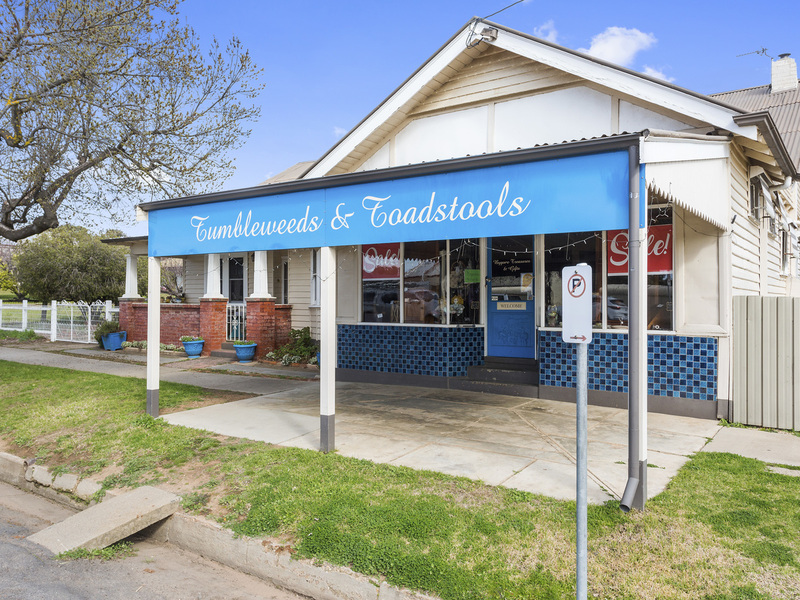 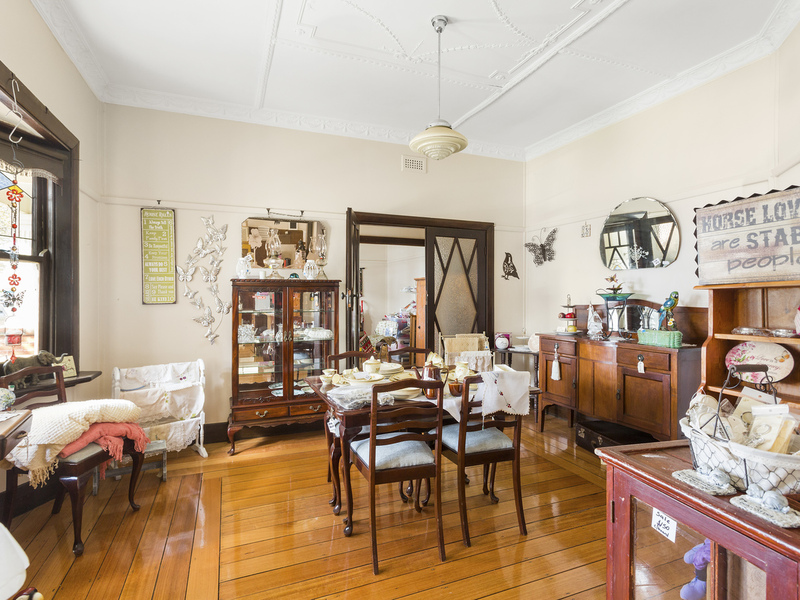 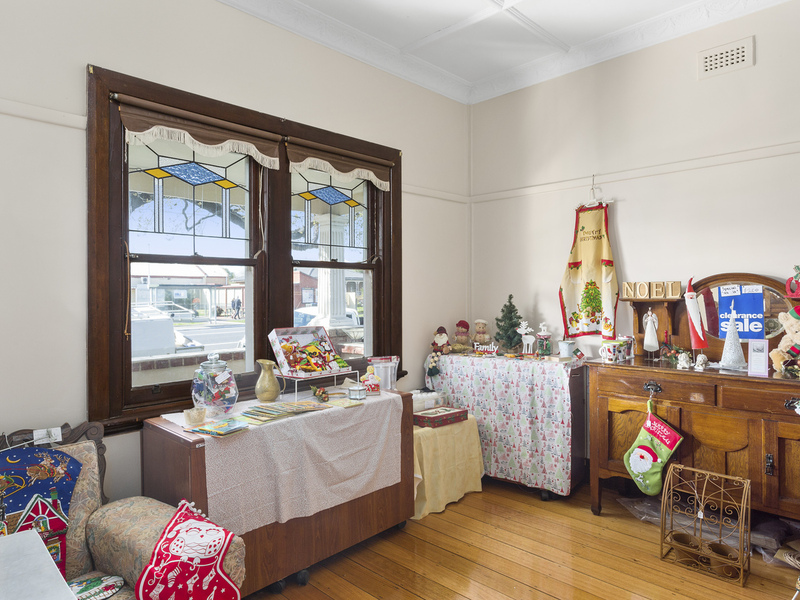 Shop frontage through 3 rooms, polished floorboards, would suit Antique, Gift or Food outlet (STCA). 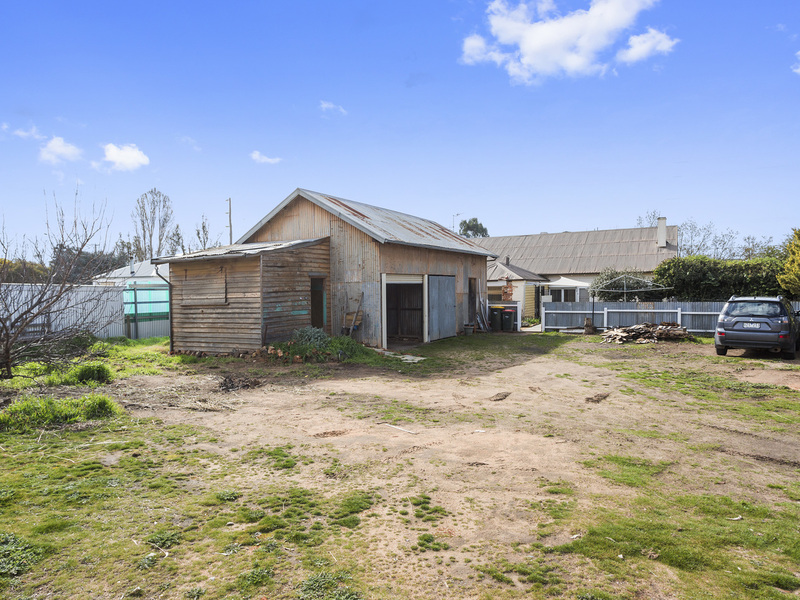 Rear entrance has gal iron shedding including: single car garage, small workshop and storage. 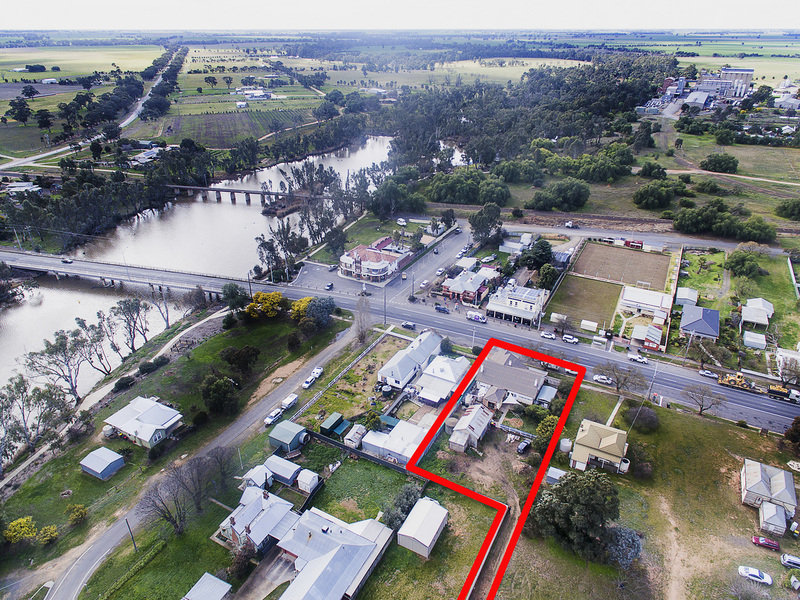 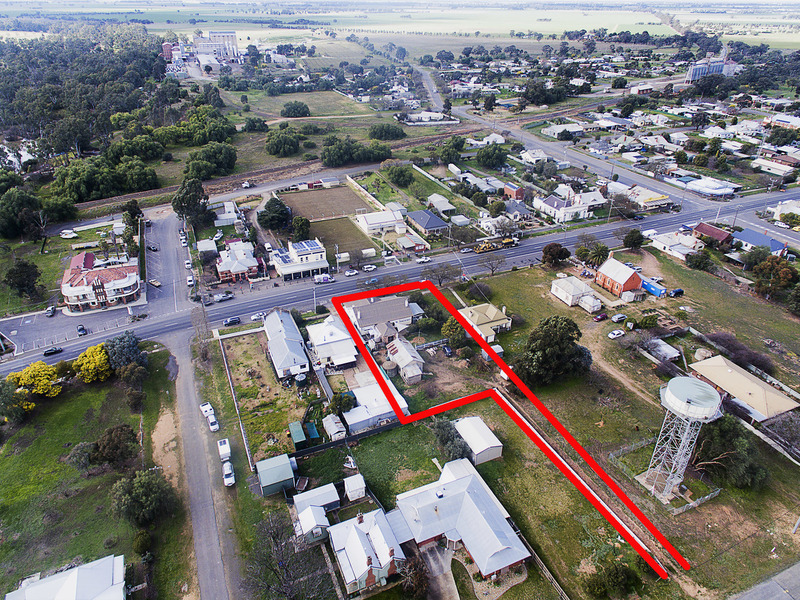 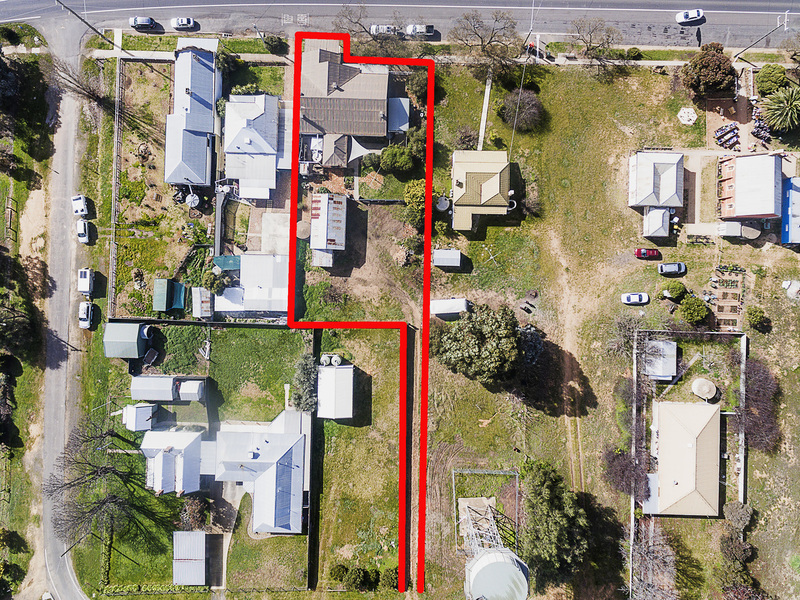 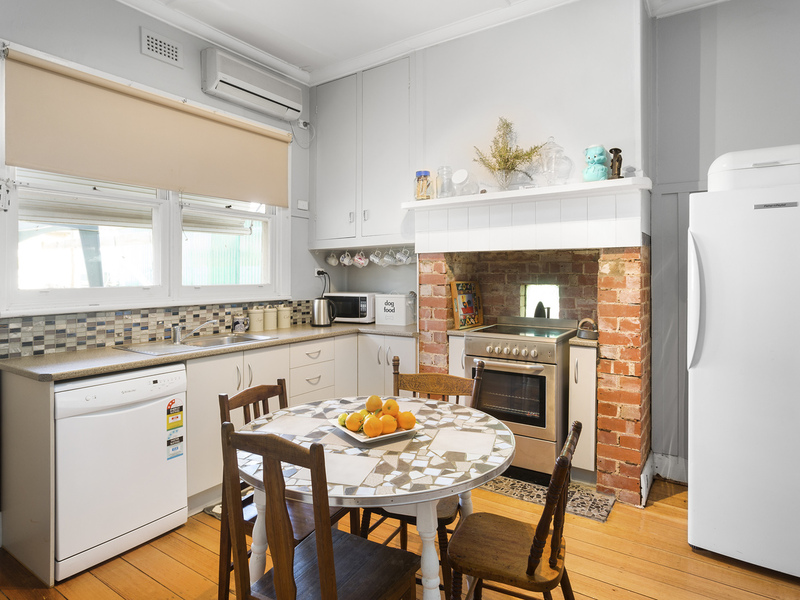 With established gardens, this property offers the perfect opportunity for a lifestyle change, with the option to establish your own home based business, in the picturesque Township of Bridgewater on the Banks of the Loddon River.